Each year, thousands of homeowners make the decision to have their bathrooms remodeled. Many of those homeowners enjoy doing their remodeling, but there are others who feel as if they opened up a can of worms. Those homeowners are likely the unlucky bunch who found mold in their bathroom. 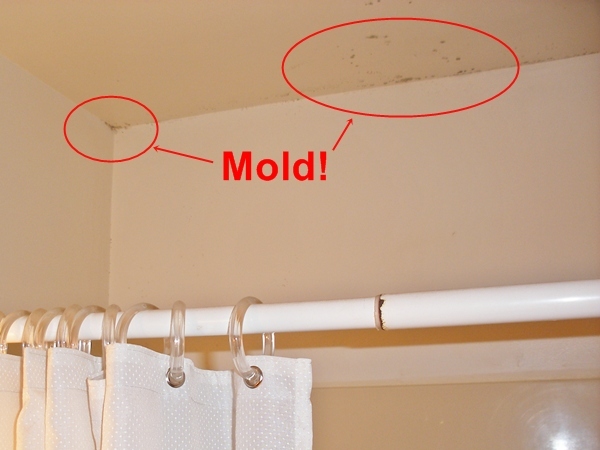 If you were remodeling your bathroom and you find mold, do you know what to do? Unfortunately, a large number of individuals would not. Before you familiarize yourself with what you should do if you find mold in your bathroom, it is important to examine what mold is. 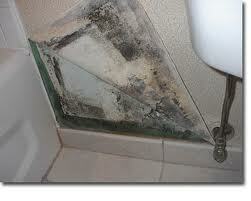 Mold is scientifically described as being a microscopic fungus. This fungus not only looks unattractive, but it can be dangerous. While some types of mold are considered relatively harmless, there are other types of mold that are considered toxic. Unfortunately, due to the moisture that can be found inside most bathrooms, black, toxic mold can be found in thousands of bathrooms in the United States. If you start to remodel your bathroom and you find mold under your toilet or even under you floor tiles, there is a good chance that you may have black mold on your hands. 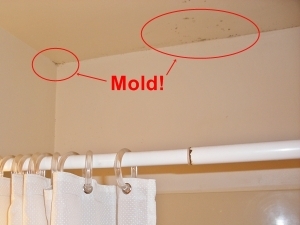 As previously mentioned, black mold is often defined as being a toxic mold. This is because it is one of the most dangerous types of all molds. In addition to having respiratory problems, you may develop headaches, skin rashes, fevers, and other flu-like symptoms. Although your first impulse may be to remove the mold yourself, you may want to rethink your decision to do so. When mold is improperly removed, mold spores can spread throughout the rest of your home. That is why it may be good to call upon a professional. That professional will likely be a mold removal specialist or an air quality control specialist. Although it can be quite expensive to have your mold tested and removed, you will want to do so. If your mold is not taken care of, professionally, it can begin to spread and even move into other parts of your home. Once you have had your entire mold removed from your bathroom, no matter what type of mold it is, you will want to take steps to prevent another mold outbreak from occurring in the future. You can easily do this by incorporating a few extra projects into your bathroom-remodeling plan. It may be a good idea to make sure that your bathroom has a fan installed in it. If you do not already have a bathroom fan installed in your bathroom, you will want to get one right away. It has been noted that working bathroom fans help to eliminate the moisture that mold, particularly black mold, thrives off of. No matter what type of bathroom fan you would like to purchase, whether it be a traditional bathroom fan or a decorative one, you should be able to find whatever you are looking for online or at one of your local home improvement stores.